The 2019 Online registration is now open HERE! 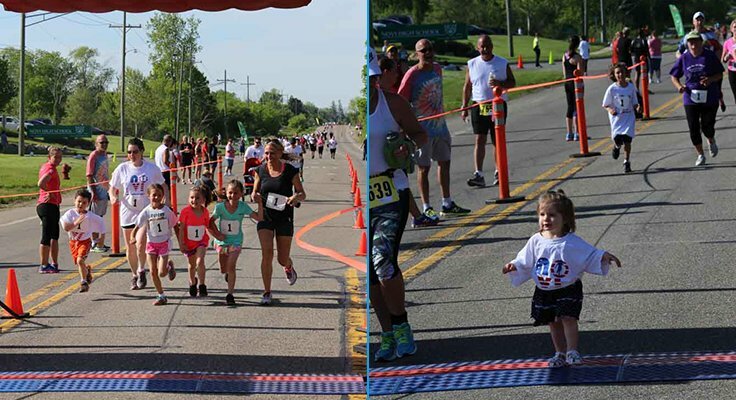 The Novi Memorial Day Run is a special family event for children, adults, and veterans. 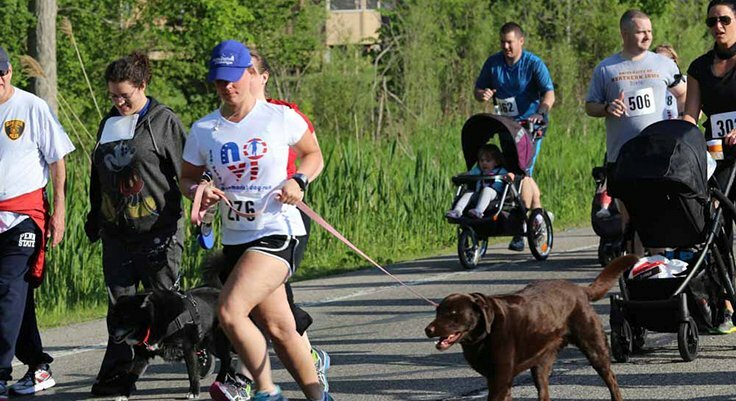 Events like the 1 Mile or 5K walk for the whole family including your dog! Stay for the Memorial Day Parade afterward! Pick event with no shirt and save $5. 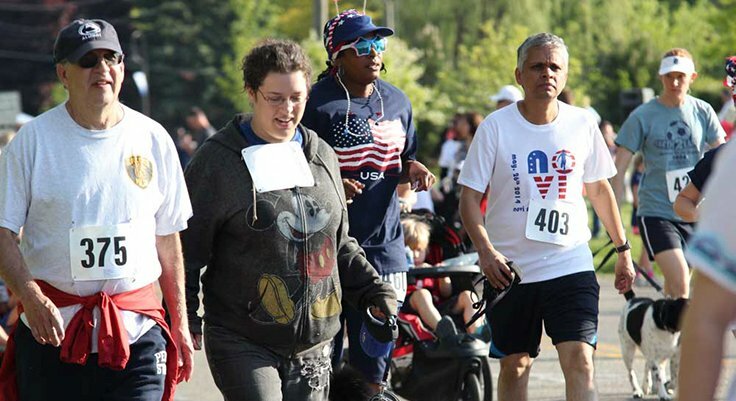 8th Annual Novi Memorial Day Run: 10K, 5K Run/Walk, One Mile Family Run. Parade: Run the race and be able to enjoy the Parade afterward! Parking: Plenty of convenient parking at Novi High School, adjacent to the Taft Road starting line. 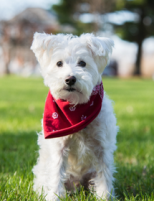 Food Donation Program - SAVE $5 on Registration! 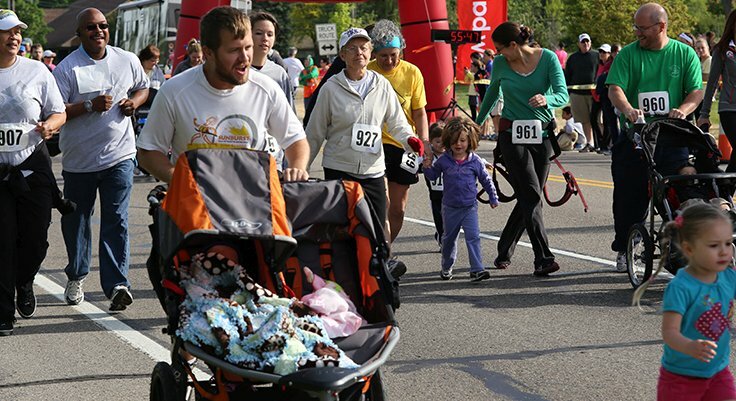 If you bring a donation of canned food, you will receive a $5 discount on registration for the race. The St. James Food Pantry will be the beneficiary of the food donations. The following food items are requested: Canned Meat (Tuna, Chicken), Canned Fruit, Ravioli, Spaghetti, Beef Stew, Manwhich, and Cereal. Use Promo Code "NMDR2019" to receive $5 discount for food program donation. We are providing age group award for all finishers. 10K & 5K Awards Ceremony: Awards will be presented at our finish-line Awards Tent. 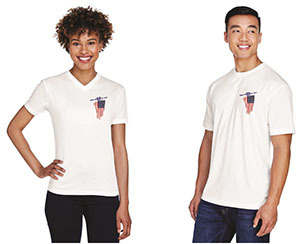 Tech Shirt: Guaranteed if registered before 5/20/2019. Entertainment & Party: DJ at start/finish area; great refreshments at the finish. 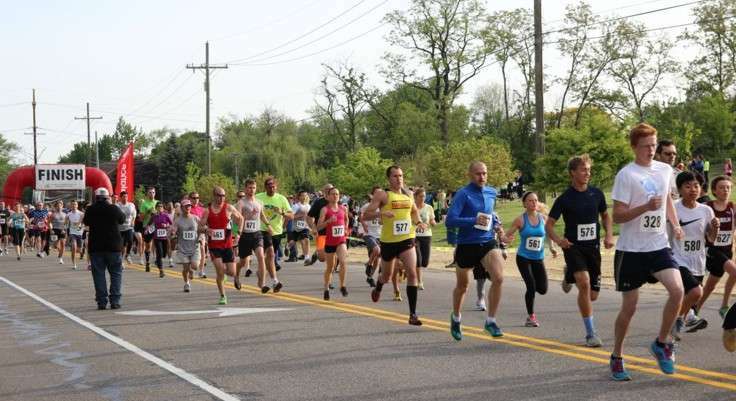 Start at Fuerst Park: Located at the corner of 10 Mile and Taft Road. The library’s parking lot off Taft Road will be open to the public. Taft Road will be closed from 7:00 am till 9:30 am. If you need to leave before 10:00 am, please park at Novi High School parking lot off 10 Mile Road. B-Tag Timing: (ChronoTrack) for 10K & 5K events.